Authority Publishing features a talented team of graphic designers, writers, technology specialists and project managers to make the publishing process easier and more effective for authors. We deliver a personalized experience unmatched by the large “author factories” that will publish anything in exchange for a check. Because we are selective about the titles we work with, our authors are assured that their books are in good company. We continually strive to build a reputation as a custom publisher that produces high-quality non-fiction books. Our entire team is based in the U.S. and we don’t have a call center. Instead, we have a dedicated team of publishing professionals who care about producing high-quality books and delivering top notch services to our valued clients. We work with individual authors, small businesses and corporations and welcome the opportunity to discuss your publishing project. Authority Publishing is the result of a dream realized. Founder and CEO Stephanie Chandler is an author of several books, a professional speaker, and former bookstore owner with a unique perspective on the publishing industry. After developing an ulcer and realizing it was time for a complete lifestyle change, Chandler fled a decade-long career in the Silicon Valley to open a bookstore in Sacramento, California in 2003. Her goal was to turn it into a passive income business so that she could write novels. Chandler discovered she had a passion for all-things-small-business-and-marketing. She began writing articles for magazines and newspapers while learning about opportunities for writing non-fiction books. She realized that she had read dozens of books about starting a business, but after learning from her own experience, she was compelled to write a more comprehensive book that was unlike any other. A major literary agent called to report that he liked her proposal, but insisted she needed to have a platform. “You need an audience; you need to be speaking to tens of thousands of people each year.” Inspired by the advice, Chandler looked for a way to build a platform. She decided that the quickest way would be to launch a website that reached her target audience of entrepreneurs. In response, she launched BusinessInfoGuide.com, a directory of articles, links and resources, in 2004. 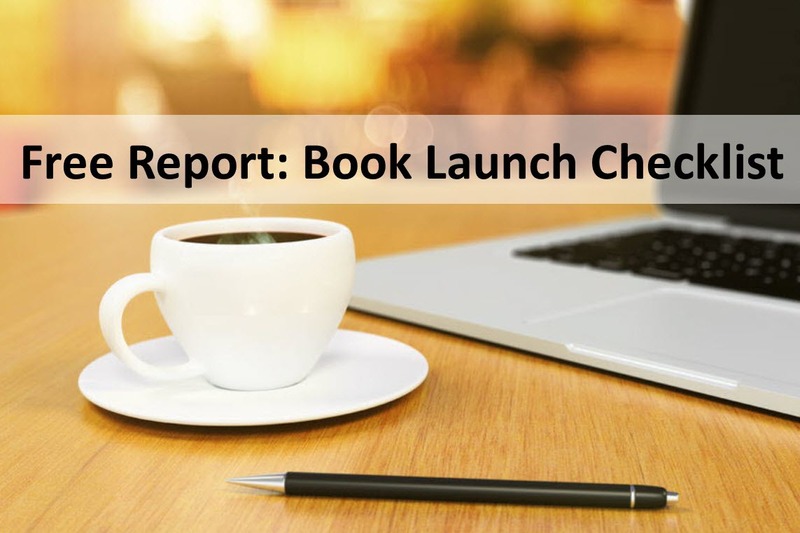 Chandler self-published her first book, The Business Startup Checklist and Planning Guide, with the help of a custom publishing company much like Authority Publishing. The book was released in September of 2005, and thanks to her newly-developed online platform, the book began selling a full two months before it was in print. That’s when Chandler understood what publishers wanted–an author with a ready-made audience so that they were assured that the book would sell. Stephanie Chandler, Nonfiction Book Marketing and Publishing Consultant, has been featured in these media outlets. Chandler’s website was receiving steady traffic and she became interested in selling information products including ebooks, special reports and workbooks, based on the knowledge she was acquiring from her experiences. She searched book stores high and low for a guide on how to launch information product sales, but no books had yet been written on the topic. After studying how others were producing, promoting and selling their information products, Chandler launched her own products. Sales began immediately and she marveled at how she was earning money while she slept while empowering her readers with valuable information. Chandler assembled a book proposal and sent it to two publishers. 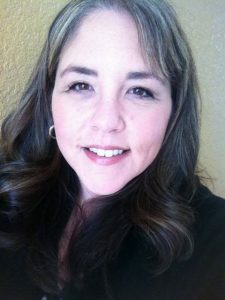 Because she was able to demonstrate that she had built a platform and had successfully self-published her first book, within a month she had a signed contract with John Wiley and Sons to publish her next book in 2006: From Entrepreneur to Infopreneur: Make Money with Books, eBooks and Information Products. Chandler’s next book, The Author’s Guide to Building an Online Platform: Leveraging the Internet to Sell More Books, was released by Quill Driver Books in May 2008. Her fourth book, LEAP! 101 Ways to Grow Your Business, was released by Career Press in the fall of 2009. In 2010, Chandler decided to abandon traditional publishing and bring her books back in-house with the release of Booked Up! How to Write, Publish and Promote a Book to Grow Your Business, published by Authority Publishing. 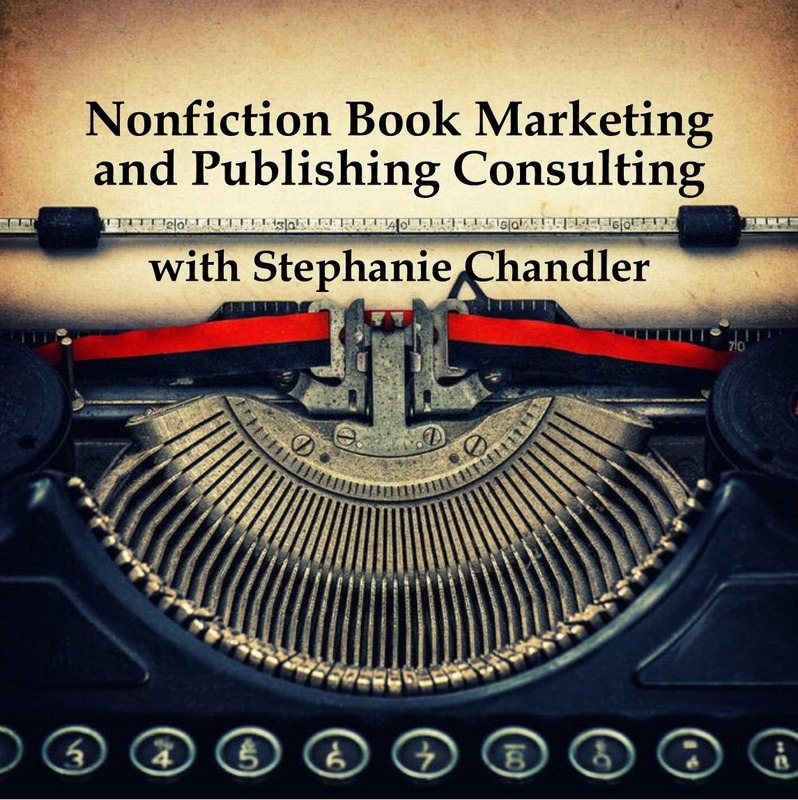 She followed that with two more titles: Own Your Niche and the Nonfiction Book Marketing Plan. Chandler found success through both self-publishing and traditional publishing and understands the pros and cons of both. 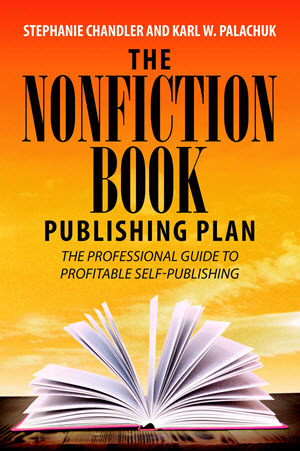 With self-publishing, the author has more control and typically makes more money per book. Self-publishing is also a great way to break in to publishing, demonstrate success and then leverage that success to land a traditional publishing contract. Traditional publishing often brings bigger distribution and exposure, yet none of that matters if the author isn’t doing his/her job by marketing, marketing, marketing. In 2007, Chandler launched a marketing company and began speaking at business events. She was consulting with authors, speakers and business owners about the power of marketing content on the Internet and publishing books, ebooks and information products to grow a business. She sold the book store in order to focus on her new ventures. Authority Publishing is the culmination of Chandler’s experiences. Owning a book store was a tremendous opportunity to learn about the book industry. Authors walked in to the store each week and Chandler was frustrated by the mistakes she witnessed: lack of editing, amateur cover designs that clearly looked self-published, books priced inappropriately, and authors lacking a marketing plan or an understanding about the publishing industry. As a frequent speaker at writers conferences and events, Chandler noticed that nonfiction authors were often neglected. In 2010, she decided to launch the Nonfiction Writers Conference–an online event featuring 15 speakers. Each year attendees wanted to know how to keep in touch after the event. In response, Chandler launched the Nonfiction Authors Association in 2013, which grew quickly to include thousands of members from around the globe. Chandler’s personal mission is to empower authors to succeed. She also chooses to focus on publishing business, self-help and no-fiction books because she believes that books like these have the power to change the world one reader at a time. She also enjoys helping authors leverage their expertise and develop new revenue streams to complement their books. Authority Publishing is a Division of Stephanie Chandler Enterprises, LLC. We look forward to working with you!